2018 ZZFLS Sports Meeting - Campus Event - S-share - Powered by Discuz! In this golden autumn, Zhengzhou Foreign Language school 2018 autumn sports meeting is successfully held. 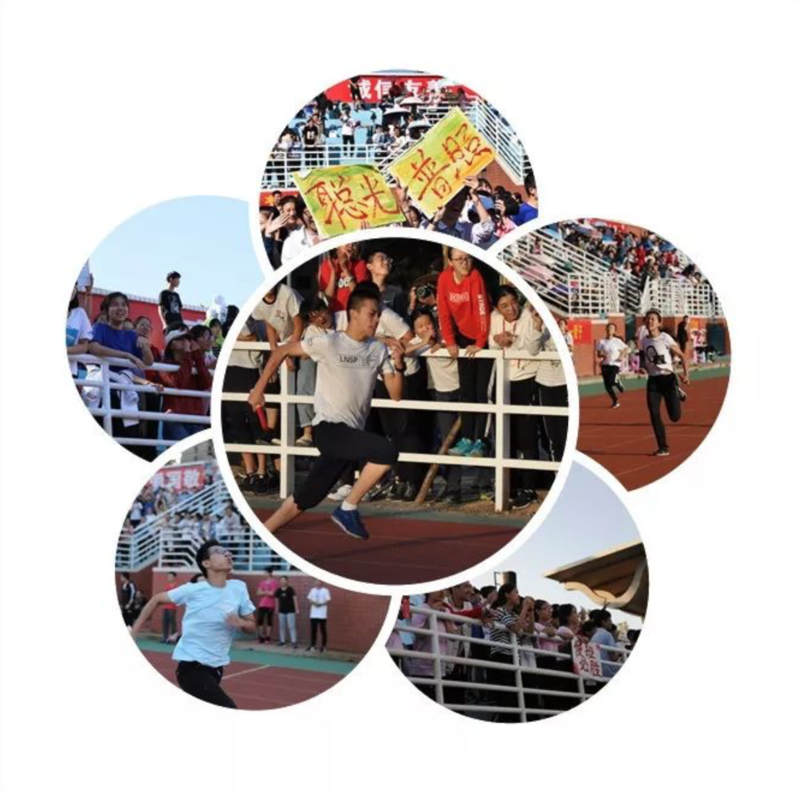 The games are rich in content: creative entrance performances, energetic broadcast gymnastics competition, various forms of physical fitness standards testing and competitive competitions. The entrance performance on the morning of September 28 was wonderful. The fictional dialogue between Socrates and Confucius through time and space makes us experience the differences and integration of Chinese and western cultures. The brilliant interpretation of the concept of china-africa cooperation, mutual benefit and win-win has demonstrated China's great power style and demonstrated the international vision of students. The scientific elements such as mathematics, physics, chemistry, biology and so on have been demonstrated by students in a colorful way, and become lively and full of vitality, which reflects the scientific accomplishment of students who love science, pursue genuine knowledge and have the courage to explore. The Chinese youth said, the founding ceremony, 40 years of reform and opening-up and other elements are also creative interpretation has become more dynamic. 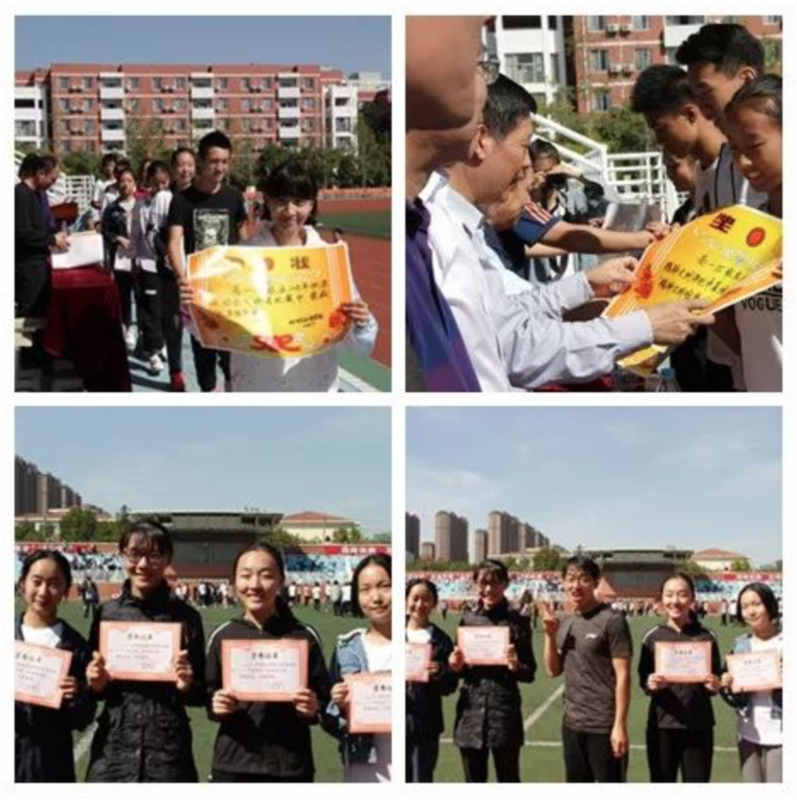 Reaching the standard test, the group competition project pushed the atmosphere of the entire sports meeting to the climax, students on the track to sweat, inspire youth, and carry forward the team spirit of unity and struggle. We are often moved by some scenes: moved by the athletes in the movement to carry forward the spirit of never give up, perseverance. 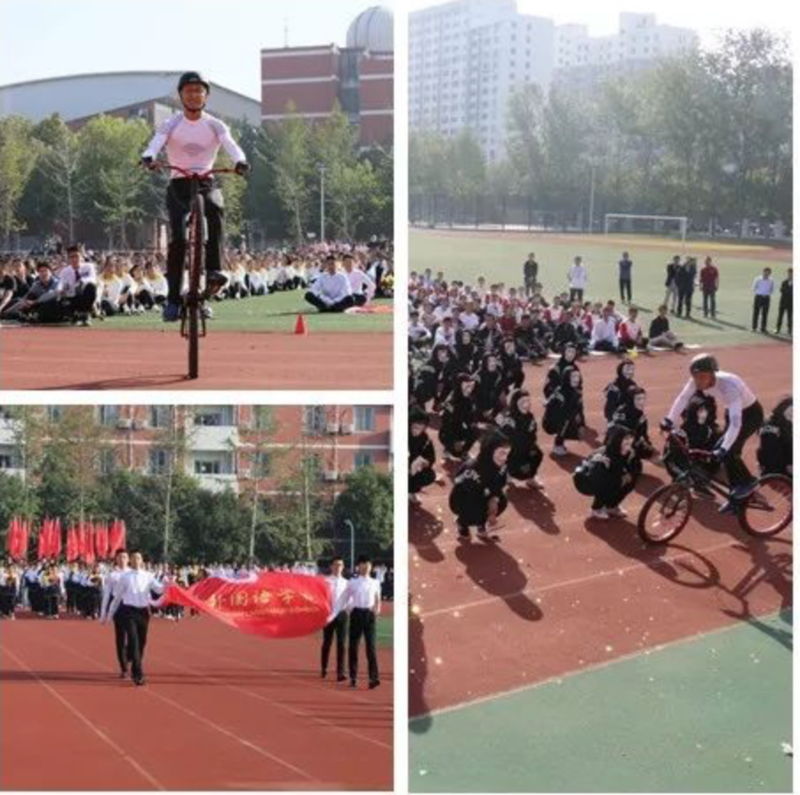 The sports meeting not only tests students' physical ability, but also fully demonstrates the comprehensive quality of the comprehensive development of zheng wai's students' morality, intelligence, physical fitness, beauty and labor, adding more brilliant colors to this harvard red campus.